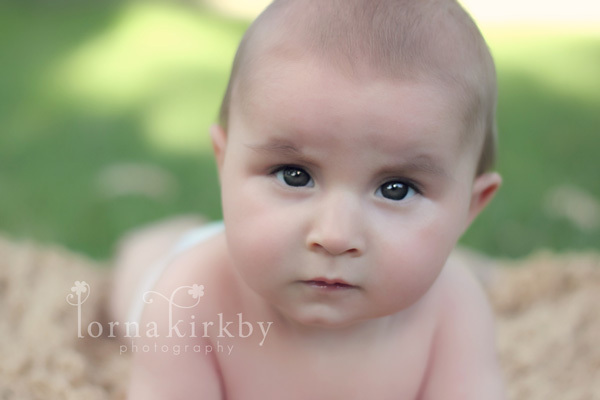 During this year, I decided to focus my photography business towards newborns, babies and maternity. This is where my heart lies and although exposing myself to all forms of photography—from wedding photography to product photography, family photography to pet photography, landscape photography to fashion photography—certainly taught me a lot about myself and my craft, finding my thing now gives me a real sense of purpose and pleasure. I’d certainly encourage newbie photographers to keep their options and seek to broaden their experience before finding a focus, but once you do settle on what it is that makes you tick, it will certainly be happy days for you too! Miss Aubree came to visit me with her lovely Mummy when she was 6 weeks old. 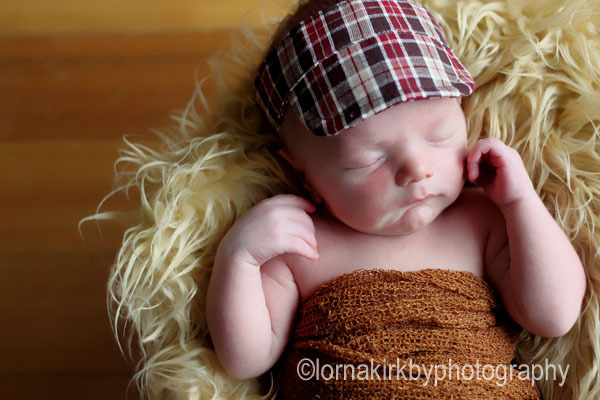 I had my doubts with such an “older” baby as most of my babies are photographed under two weeks old. But, with a little rocking and a full belly, sweet Aubree showed us her very best poses! She was simply devine and I am so pleased to have met this gorgeous lady! I had the privilege of meeting this stunning family recently. Let’s just say that sweet baby Gia had her Mummy and Daddy’s pure adoration. Such a gorgeous little girl, with her dark hair. She was such a pleasure to photograph. Even at 14 days old, she slept like a pro and gave us some beautiful images that I am sure her parents will treasure forever. I am in love with all her images, as I am sure you will be too! 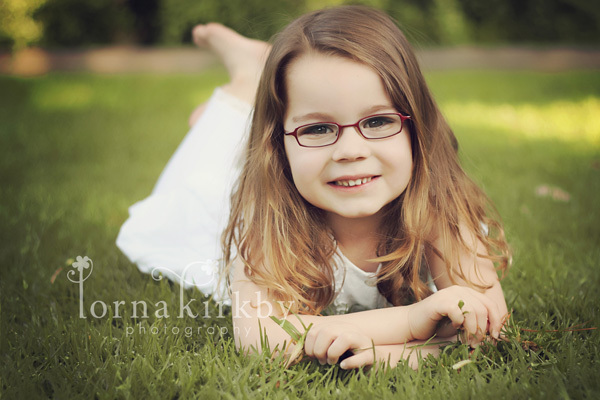 I had the pleasure of photographing the sweetest little cherub a few weeks ago. Newborns capture my heart in such a special way and this little lady was no exception. Pure girlyness! I met the lovely Shaniya and instantly fell in love with her gorgeous smile which she teased me with for most of her session. She was so calm and hardly made a peep as I transitioned her from one pose to the next with ease. I almost wanted to keep her. At least I got a few newborn cuddles and secretly stole a few kisses before she left! 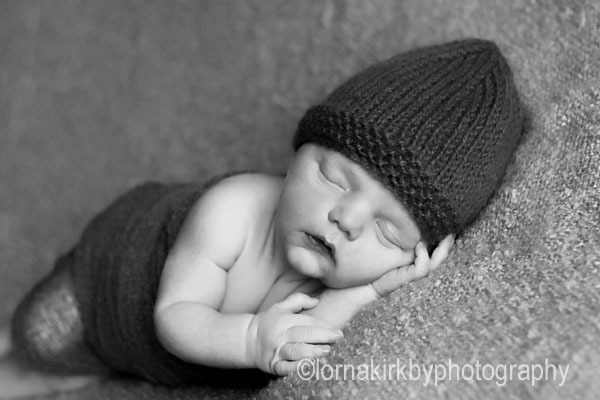 I had the pleasure of having this little man in the studio recently. He was so good and I enjoyed every minute of it! Thank you to his lovely Momma for bringing him in. It was so wonderful to meet this lovely family. With three kids under the age of 6, I was kept on my toes! My goal was to capture their individuality, as each child was so different. I am happy to say that I was able to get a special glimpse into each one of their little personalities. And of course they were all simply gorgeous! 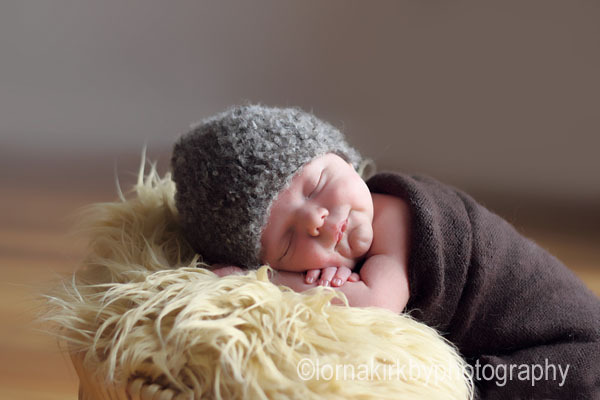 With my focus now on newborn, babies and maternity, I invite you to see all I know offer at Lorna Kirkby Photography. Please drop me a line if you have any questions.